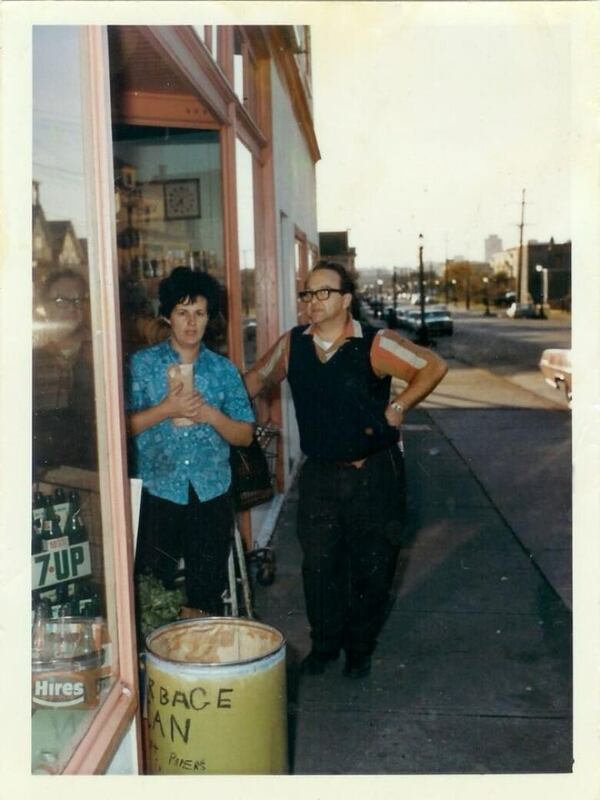 Ramon Benedetti — owner of 100-year-old corner store Benny's Italian Foods and affectionately known as Mr. Benny — is being remembered as a vocal advocate for Strathcona and a beloved neighbourhood fixture. Francesca Benedetti says her father's humour, storytelling and genuine interest in his customers kept people coming back to the Vancouver store again and again. "No matter what walk of life you were, he made you feel special and welcome," she said. But it was his involvement with the Strathcona Property Owners and Tenants Association in the 1960s that solidified his reputation as a strong community advocate. 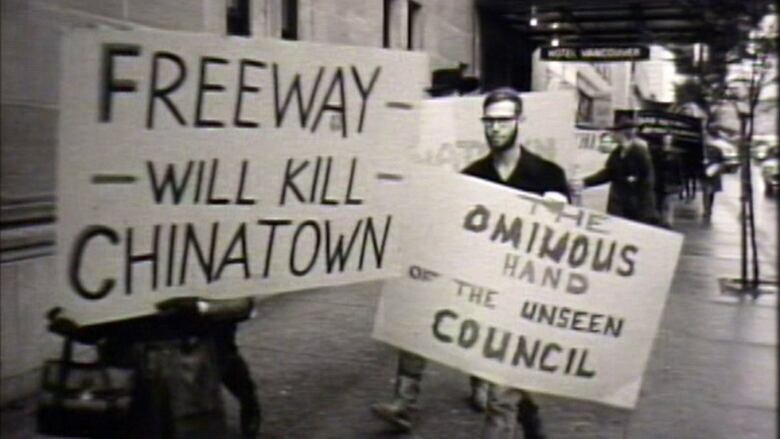 City planners at the time wanted to build a freeway through Chinatown, Gastown and Downtown Vancouver. The project would have razed some of the city's poorest neighbourhoods, including Strathcona, and would have gone right through Benny's Italian Foods. But after protests and fiery discussions at city hall, the freeway idea was eventually shelved. "I'm not sure my dad understood the breadth of his influence," said Francesca Benedetti. "Everybody has memories of him, he was just such a positive force in this community." The corner store is a popular spot for affordable Italian specialties, deli items, hand-made Benny Burgers, coffee, fresh produce and, until recently, a visit with Benny. May 1st would have been his 91st birthday. Benedetti lived in Strathcona his entire life. He and his wife of 63 years, Irma, lived right next to the store. The Vancouver Heritage Foundation named Benny's Italian Foods one of its Places That Matter. The foundation describes Benny's as "an important surviving and thriving example of a family enterprise once common in Vancouver." Ramon Benedetti's motto was: "We are here to serve the community." Francesca Benedetti struggles to describe his legacy. "I don't really have the words right now. He was just too big for me to communicate his importance." 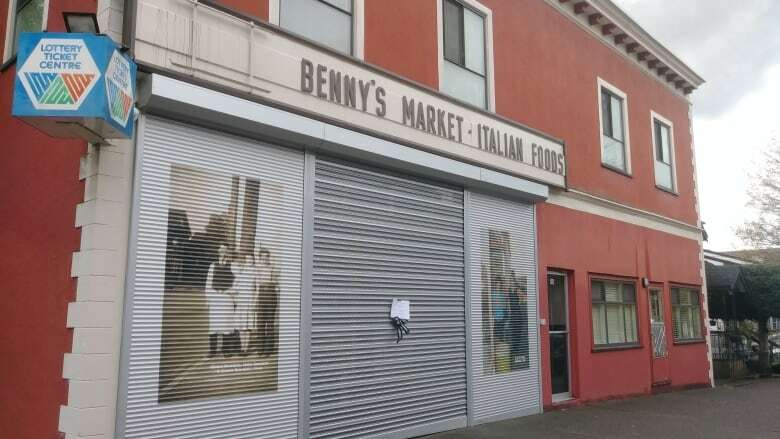 Benny's Italian Foods will continue to be run by Ramon Benedetti's son and daughter-in-law.